Clicking “Allow” will give the permissions shown above to the scammer. 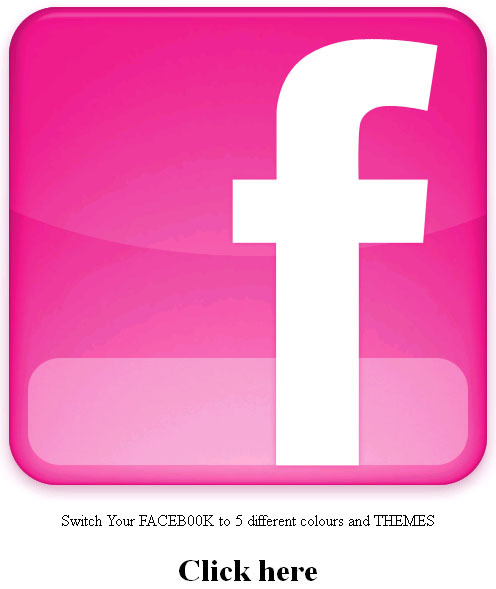 The application will be able to post to Facebook as you. This will allow them to spam their scam messages to all of your friends. 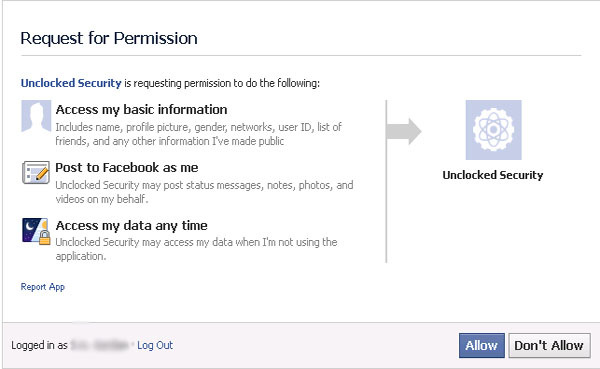 Do you really want to let an unknown developer have this much access to your Facebook information? This particular application is called “Unclocked Security”, but scams like this are known to use multiple Facebook apps.